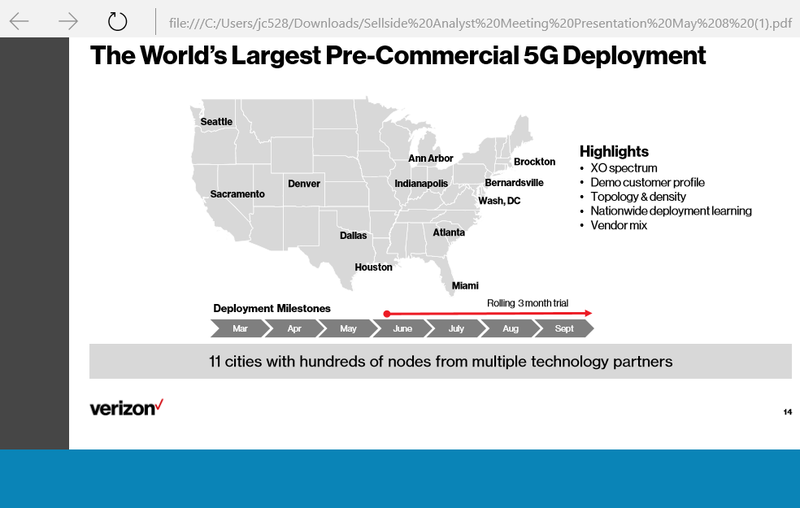 Verizon, Ericsson and Qualcomm Technologies conducted the first FDD Massive MIMO trial with a fully compatible customer device in December. The test used the latest Ericsson Massive MIMO software and hardware on Verizon's network, along with a mobile test device powered by the Qualcomm Snapdragon 845 Mobile Platform with X20 LTE using TM9 (Transmission Mode 9). TM9 is an enhancement for consumer devices that will make them fully compatible with Massive MIMO, enabling a better experience. 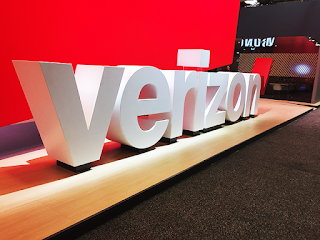 Verizon said the achievement builds on the momentum from the deployment of FDD (Frequency Division Duplexing) Massive MIMO (Multiple Input – Multiple Output) on Verizon's wireless network in Irvine, California. 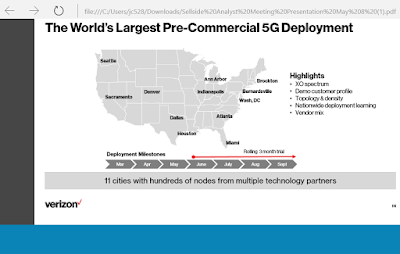 "Massive MIMO is a critical component of our 4G LTE Advancements and will play an important role in 5G technology that will result in single digit latency and scalability in the billions of connections," stated Nicola Palmer, Chief Network Engineer and Head of Wireless Networks, Verizon. AWS announced ten more locations where its Direct Connect service is available. AWS Direct Connect provides secure 1 Gbps and 10 Gbps connections from inside a colocation data center or from a service provider. Bangalore, India – NetMagic DC2 – Asia Pacific (Mumbai). Cape Town, South Africa – Teraco Ct1 – EU (Ireland). Johannesburg, South Africa – Teraco JB1 – EU (Ireland). London, UK – Telehouse North Two – EU (London). Miami, Florida, US – Equinix MI1 – US East (Northern Virginia). Ningxia, China – Shapotou IDC – China (Ningxia). Ningxia, China – Industrial Park IDC – China (Ningxia). Rio de Janeiro, Brazil – Equinix RJ2– South America (São Paulo). Tokyo, Japan – AT Tokyo Chuo – Asia Pacific (Tokyo). Barracuda Networks has acquired PhishLine, a start-up offering a SaaS platform for social engineering simulation and training that delivers security awareness for better phishing protection. Financial terms were not disclosed. PhishLine, which is headquartered in Milwaukee, Wisconsin, offers data analytics and reporting to allow customers to measure and report on risks at macro and micro levels across the human and process layers. 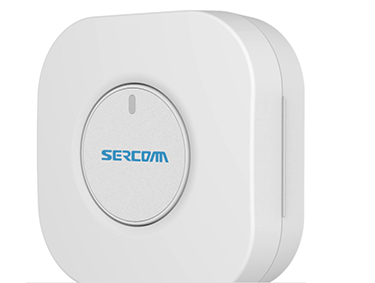 The company has three issued and eight pending patents for its SaaS platform, which includes multivariable attack simulations across email, text message, voice, and USB/mobile media; best-in-class data capture, analytics and reporting; and continual, complex analysis of employee performance. PhishLine was launched in 2011. 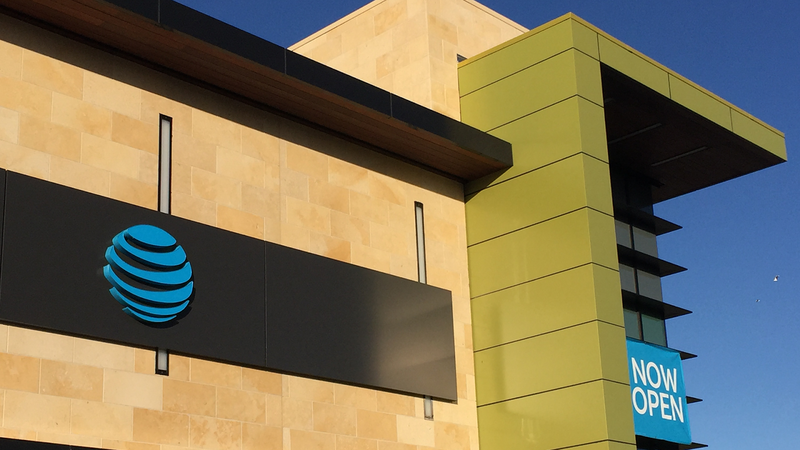 With this transaction, Barracuda said now delivers gateway security, data protection, AI-based targeted threat protection, and user awareness training for comprehensive protection against email-borne threats. An international research team from Brown University and the Institut d'Electronique de Microélectronique et de Nanotechnologie (IEMN), CNRS/University of Lille, in France, has reported the first transmission of two real-time video signals through a terahertz multiplexer at an aggregate data rate of 50 Gbps. The breakthrough, which was reported in the journal Nature Communications, combined radio transmission techniques with photonic-based THz circuits to achieve high-data rates. 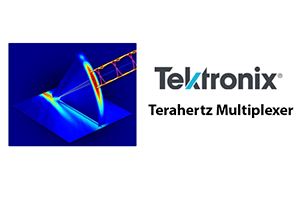 Tektronix played a key role in the demonstration, supplying its DPO70000SX 70 GHz Oscilloscope and its AWG70000 arbitrary waveform generators (AWGs). The researchers used a waveguide system involving two metal plates in parallel to encode two high-definition television broadcasts onto terahertz waves of two different frequencies: 264.7 GHz and 322.5 GHz. QPSK modulation was used. 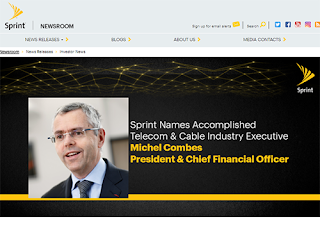 "The bridging of fiber optics and radio technologies using photonic-based THz circuits to achieve high-data rates is an area of continuous innovation and this is another example of how test and measurement enables innovation. Advanced test tools are needed today to generate and characterize signals at 100G, 400G and beyond and Tektronix offers a wide portfolio of optical communication test solutions, including those used on this ground-breaking research effort," stated Dean Miles, market development manager in Europe, Middle East and Africa for Tektronix. 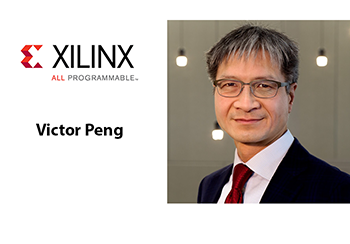 Xilinx named Victor Peng as its next president and chief executive officer, replacing Moshe Gavrielov, who will step down as CEO and from the board of directors on January 28th. Peng joined Xilinx in 2009 and currently serves as Chief Operating Officer. He was appointed as a member of the board of directors in October 2017. Before joining Xilinx, Peng served as corporate vice president of the graphics products group (GPG) silicon engineering at AMD. Swarm64, a Norwegian company with operations in Berlin, Germany secured a Series B funding round of US$12.5 million for its scalable data accelerator (SDA) for relational databases. Swarm64 leverages an FPGA-based accelerator and real-time database software to perform analytics for high velocity and big data applications in PostgreSQL, MariaDB, and MySQL . 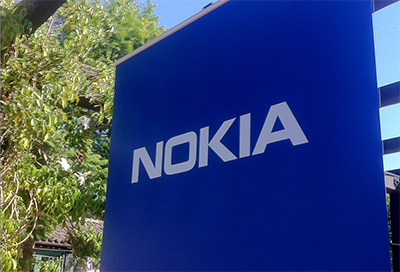 The funding round was led by Intel Capital and Investinor. Also participating in the round were Alliance Venture and Target Partners. Mavenir has acquired Aquto, a start-up based in Boston that offers a cloud-based sponsored data platform that helps mobile operators to increase marketing and advertising revenue. Financial terms were not disclosed. Sponsored data enables users to gain cellular data connectivity through 3rd party sponsorships. Aquto said operators can use data sponsorships as a form of currency to improve mobile engagement across any type of mobile campaign (app downloads, in-app engagement, media, etc.). Aquto's SaaS Platform Distribution is available either as a white-label Sponsored Data platform to enable single MNO or group of MNOs or as Global Sponsored Data Platform connected to all MNOs. Aquto was co-founded and led by Susie Kim Riley. Investors in Aquto included Matrix Partners, North Bridge Venture Partners, Iris Capital, and STC Ventures.